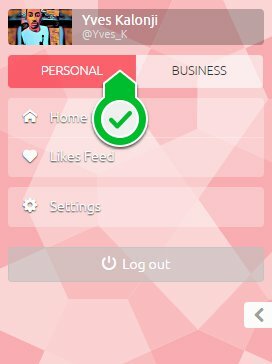 Once you have created a business or have been given access to a business, the business mode will be unlocked for your account. When exploring or searching, the results will be affected by the mode that is currently selected. Everyone interacts with personal mode by default. 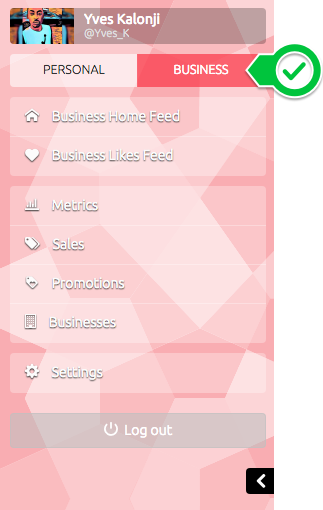 Business users will be able to switch between modes. Once in business mode, several sections may change, such as the main menu and the top bar navigation. Your home feed, explore and search results will only reveal results targeted at businesses.